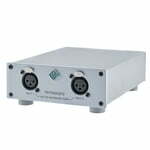 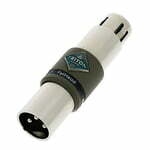 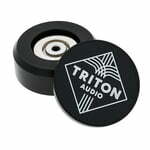 Mechanical decoupling for studio monitors, hi-fi speakers, turntables, CD / DVD / BluRay players, preamplifiers etc. 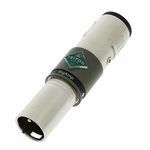 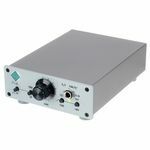 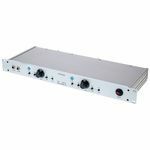 Instrument Preamplifier for Piezo Transducers 6.3 mm jack female to XLR 3-pin male (balanced), Low noise Class A JFet amplifier, 3 dB amplification, Max. 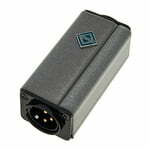 input level 15 dBv Note: Requires 24/48 V phantom power.